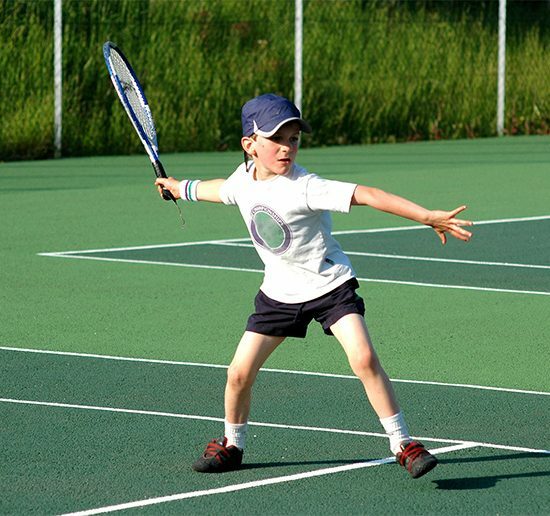 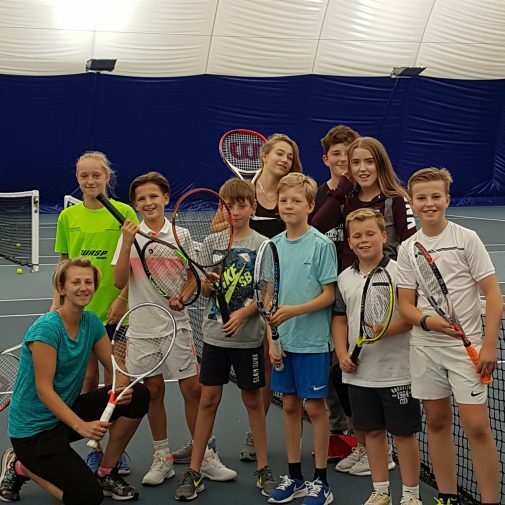 Stonyhurst Sports Centre runs and organises a variety of camps and courses each year, from National Pool Lifeguard Training to the Stonyhurst Tennis Camp. 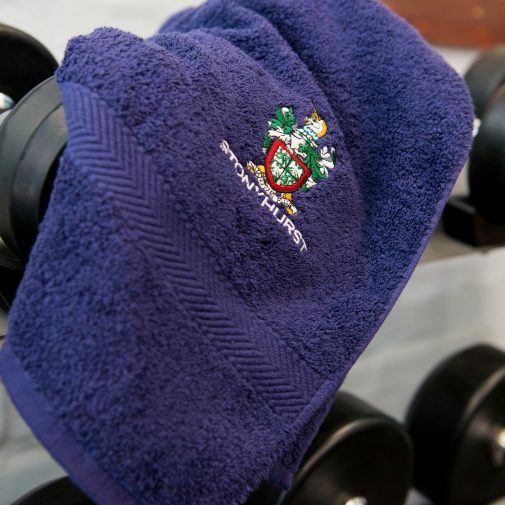 At Stonyhurst, we understand the importance of providing an environment for every child that is safe, supportive, encouraging and challenging- an environment where they can explore, make new friends, try new activities and most importantly, have fun! Our programme of camps and courses offers something for everyone.